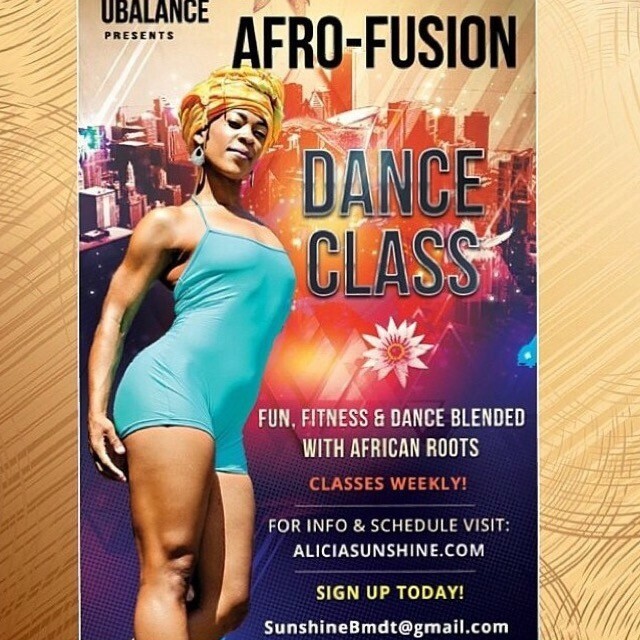 Start taking classes at Afro-Fusion Dance & Fitness and other studios! AFROECTIS! Afro-Fusion Dance & Fitness that inspires! Our mission is to inspire, entertain & educate all audiences on the history, culture & dance of Afro Diasporic heritages by connecting their past til now through the art of dance and cardio high intensity fitness moves! Sign up today! This class was one of the best experiences EVER, and I can’t wait to do it again! Alicia is phenomenal! This class was challenging and fun. Upbeat &amp; sooo much fun! Excellent! Good workout! Awesome instructor.